Every so often, it’s fun to reflect on the elementary school days — back when learning the order of the alphabet was a bit of a challenge, and jokes and riddles helped improve the way you thought about things. After tweeting out a puzzle, one teacher admitted that his first-grade student had a response to the riddle that was so much deeper than the original answer. Surely all of his students are bright, but this one is definitely a step above. 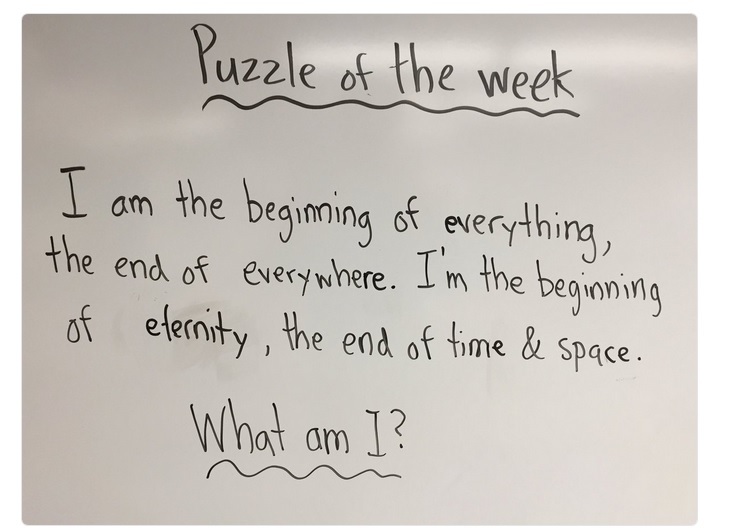 While some teachers may be a bit guarded over their online presence, Bret Turner — who’s also a comedic writer — had no problem sharing his “Puzzle of the Week” on Twitter. The puzzle itself may make you scratch your head at first, but the standard answer is somewhat obvious when you take a good look at each word. "I am the beginning of everything, the end of everywhere," it said. "I'm the beginning of eternity, the end of time and space.What am I?" "I didn’t want to tell them that actually the answer is the letter e, which just seemed so banal in the moment," Turner noted. Of course, there were a few answers that came afterward that weren’t quite as on-the-nose. Before I finally revealed the "correct" answer to the riddle, to a largely unimpressed audience, I fielded other guesses that continued along a similarly existential vein. 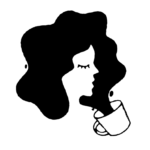 There was "NOT everything," "all stuff," "the end," and maybe my favorite, "nothingthing." Turner noted that he’d share the viral victory with his kids, who were sure to be impressed. And if you thought those tweets were good, you may want to stick around and follow Turner — since his feed consists of proof that kids really do say the darndest things. 1st grader: One time, my backpack got stolen out of my mom's car. Me: oh no! That's a real bummer. Me: Was there anything valuable in your backpack? 1st grader (deadly serious): yes. A folder with KITTENS ON IT. Friend of 1st grader: oh my God. New Kid: I knew that folder. I've seen those kittens. Other kid: that's not the kind of thing you can replace. Me: I think actually that's precisely the type of thing you can replace. We can’t wait to see what these clever kids think of next.